Chiropractic care is a safe and effective way to alleviate pain and maintain health. Wantagh Woods Chiropractic treats back pain, neck pain, headaches and muscle strain/sprain. We also offer pre-natal and pediatric chiropractic care. Welcome to Wantagh Woods Chiropractic, your best choice for natural pain relief and wellness care. Helping you regain and maintain your health is our only priority. 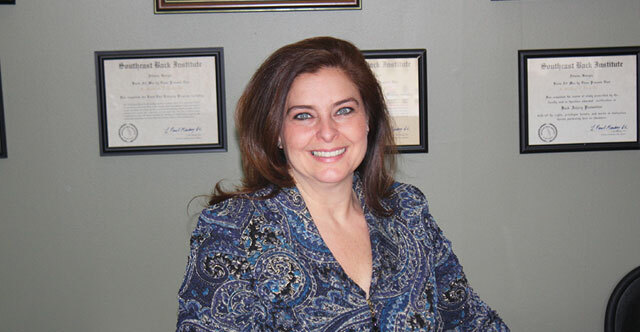 Dr. Barbara Rosinsky is committed to helping her patients achieve an optimal state of health using safe, natural chiropractic care, diet, nutrition, exercise and lifestyle advice instead of relying on drugs and their sometimes unforeseen negative side effects. Most doctors manage disease rather than maintain health. You deserve to have a doctor who listens to your concerns and works with you to give your body the natural support it needs to be truly healthy. Many patients prefer chiropractors and other doctors who are women for their empathy, compassion and gentle touch. At Wantagh Woods Chiropractic and Wellness, we take the time to really understand the condition and concerns of every patient, whether they are a man, woman or child. You can request an appointment through our on-line form or call us at 516-783-0088. Our friendly office staff will answer your questions and start you on your path to better health. Chiropractic care conveniently located on Wantagh Avenue, between Sunrise Highway and the Southern State Parkway. Office Hours: Regular office hours are Monday and Wednesday 9 am-12:30 pm and 3-6:30 pm, and Friday 9 am-12:30 pm and 3-5 pm. Early bird hours Friday morning from 6-9 am, and any other visits outside regular hours are by appointment only. 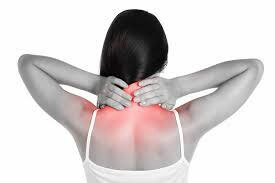 Wantagh Woods Chiropractic treats spinal subluxations and back pain, as well as neck pain and extremity pain, muscle strains/sprains, TMJ, headaches and more. There are many benefits to chiropractic care. It is a safe, effective and natural way to relieve pain and maintain optimal health.